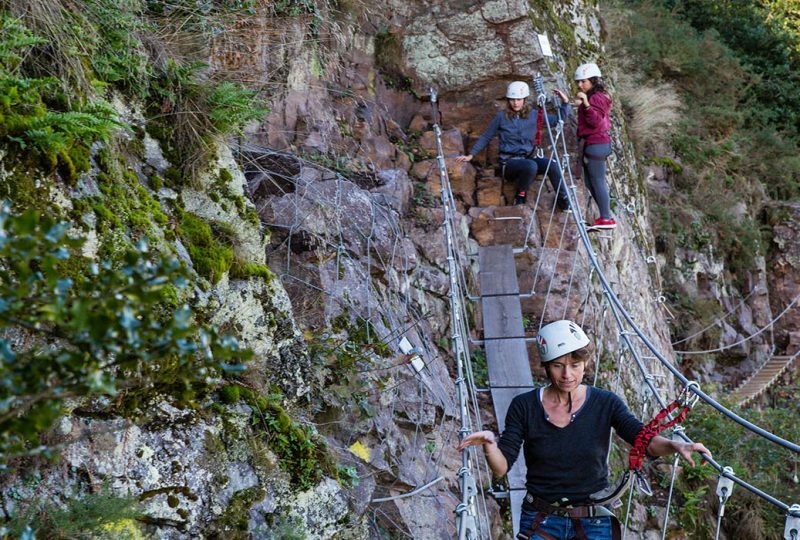 Calvados, the outdoor adventurer's paradise. Over a walk or a ride, whatever your fancy, a vast range of routes, paths and trails take you all round Calvados. Whatever your pace, there's a path for everyone, from a gentle family stroll to an athletic exercise. 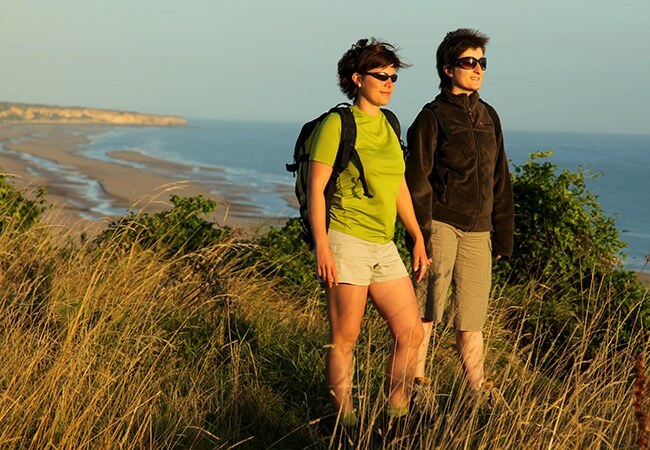 Set off and discover our seafront landscapes as you travel the D-Day Landing beaches, or head for our hills and dells and admire the panoramic country views. 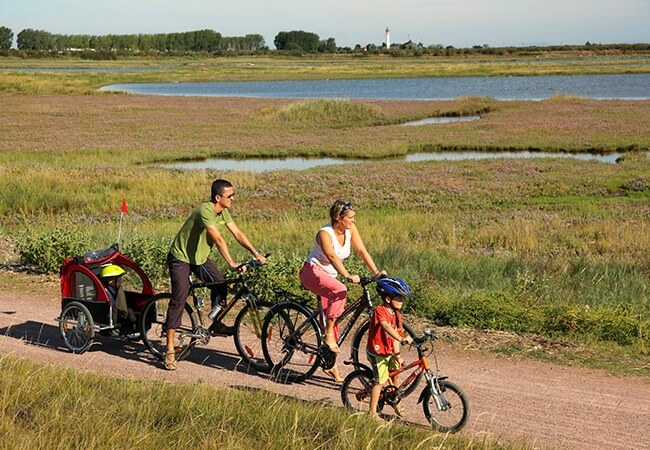 Green ways and other cycling routes in Calvados offer a recreational and convivial experience for the whole family to enjoy. 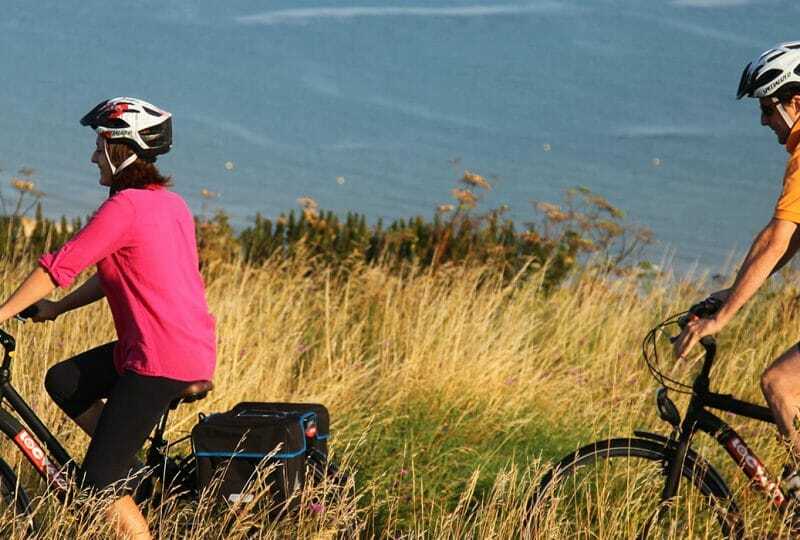 There's a cycling path or route for everyone to enjoy in Calvados - whether you prefer a return journey or a several-day tour, the pleasure of the fresh sea air or the splendid landscapes of Suisse Normande. 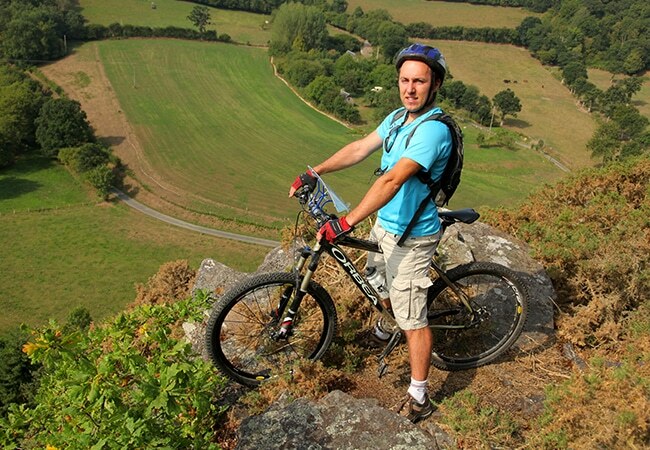 Download all the mountain biking routes in Calvados, and set off for a tour of the Suisse Normande ridges or the valleys of the Normandy bocage. 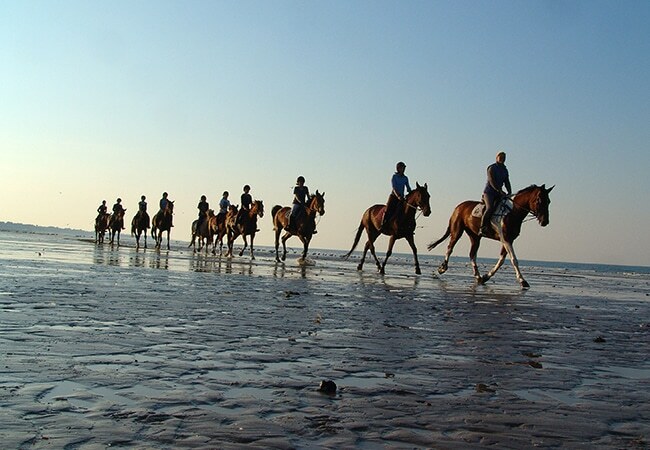 Calvados is a land of horses and the perfect destination in Normandy for your own preferred equestrian experience.